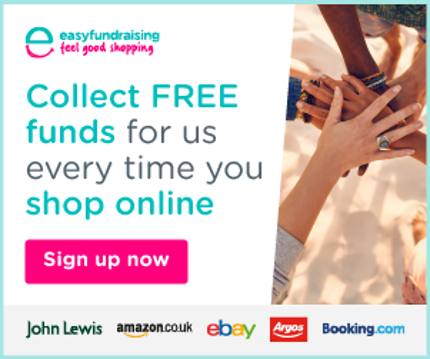 To empower all maternity professionals and expectant parents on stillbirth prevention methods to help more babies arrive safely. Research shows that so many stillbirths are preventable. Together, we can make a real difference and save lives. 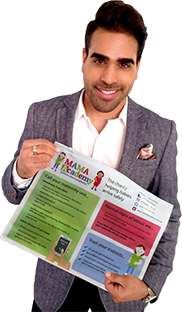 Visit MAMA Academy’s Mum’s area for essential information on how to have a safer pregnancy, learn about pregnancy conditions and also find post natal information. 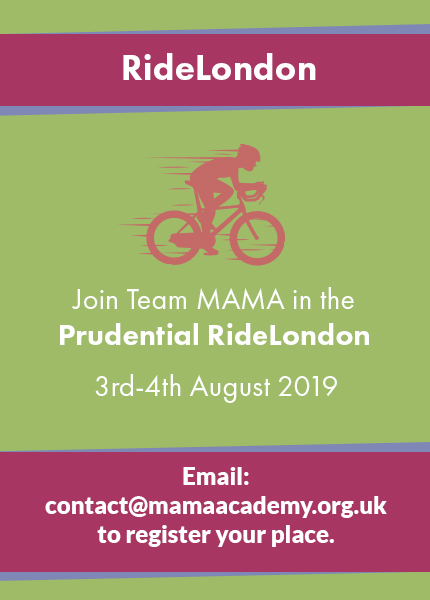 Visit MAMA Academy’s Midwives area for our hub of information on available training, current research, innovations in stillbirth prevention and berevement care help. 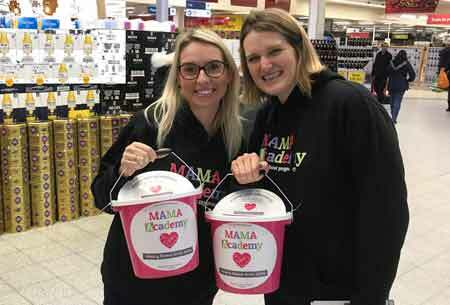 Find out about fundraising, be a part of our action forums, volunteer, take on a MAMA mission, remember your baby in our remembrance area and celebrate a rainbow. We will forever carry them in our hearts.  Let’s see how far we can carry their names. How many miles can we acheive together in their memory to save future little lives? 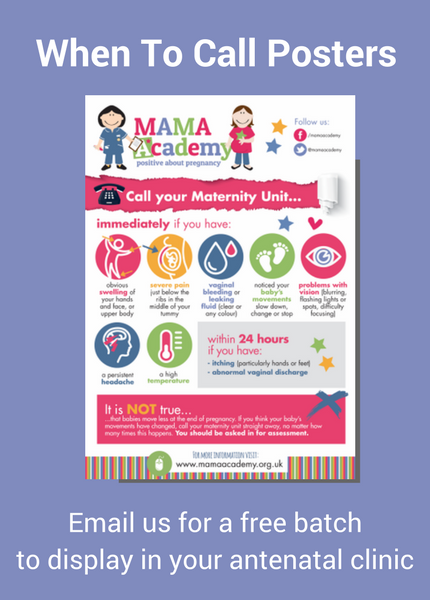 Our Wellbeing Wallets are just the right size to hold pregnancy notes and take the guesswork away of when it’s important to call your maternity unit to get checked out. All information we provide is for educational and awareness purposes only. Any concerns should be discussed with your GP, Midwife or healthcare professional.